Bitcoin Cash, the controversial fork of Bitcoin designed to increase the speed of transactions, has itself forked into two separate blockchains. 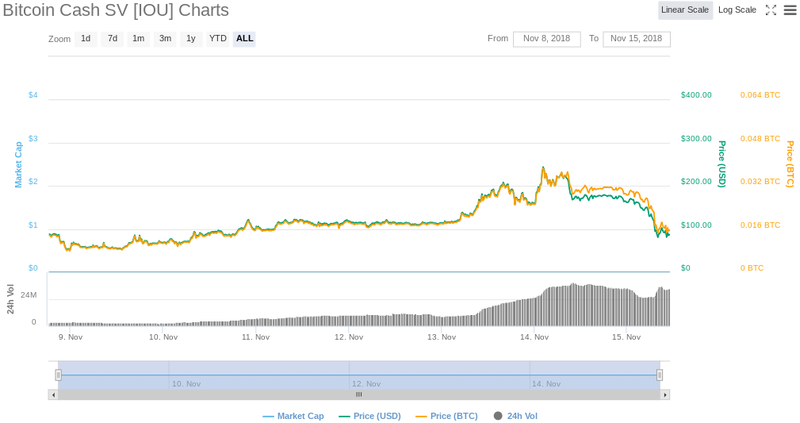 Bitcoin Cash SV, which stands for “Satoshi’s Vision,” is currently trading at a futures price of $84.90 on CoinMarketCap, using the symbol BCHSV. 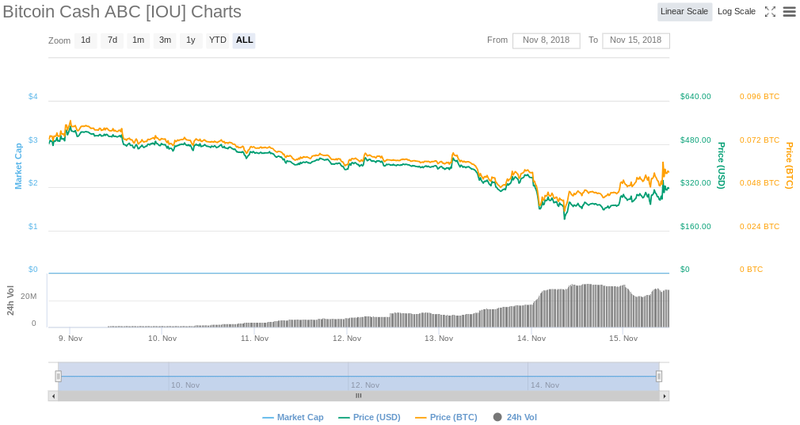 Meanwhile, Bitcoin Cash ABC, which represents the “original” Bitcoin Cash, is trading at $306.69, with the symbol BCHABC. Bitcoin Cash SV throws a number of updates implemented by Bitcoin Cash in the trash and increases the block size from 32MB to 128MB, in an effort to further accelerate the transaction verification process. Bitcoin Cash ABC also implements a number of updates designed to increase interoperability with other cryptocurrencies and reorder transactions to boost block capacity. 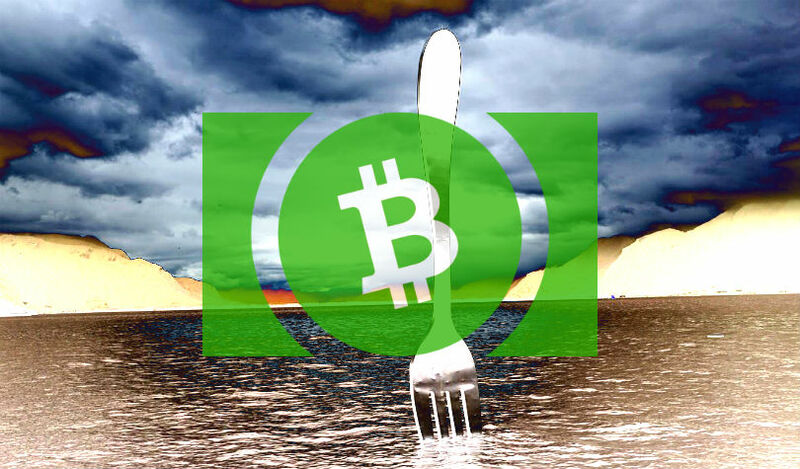 Bitcoin Cash SV is backed by cryptographer Craig Wright and billionaire Calvin Ayre, and earned the majority of the hash rate leading up to the fork. Bitcoin Cash ABC supporter Roger Ver, who operates the Bitcoin.com mining pool that allows miners to choose either Bitcoin or Bitcoin Cash, switched all of the hash power to the Bitcoin Cash ABC chain, in a temporary move to fight back. Supporters of Bitcoin Cash SV have openly threatened to use their hash power to attack the Bitcoin Cash network and mine empty blocks. The threats leave the future of both blockchains uncertain, and it remains to be seen if BCH and BCHSV will continue to exist side-by-side in the long run.